Who needs spring cleaning when you can do spring redecorating?!? Well, spring has sprung and so have lots of amazing new lines, collections, and collaborations. These will help you freshen up your home without a mop, sponge, or spray cleaner! 1. 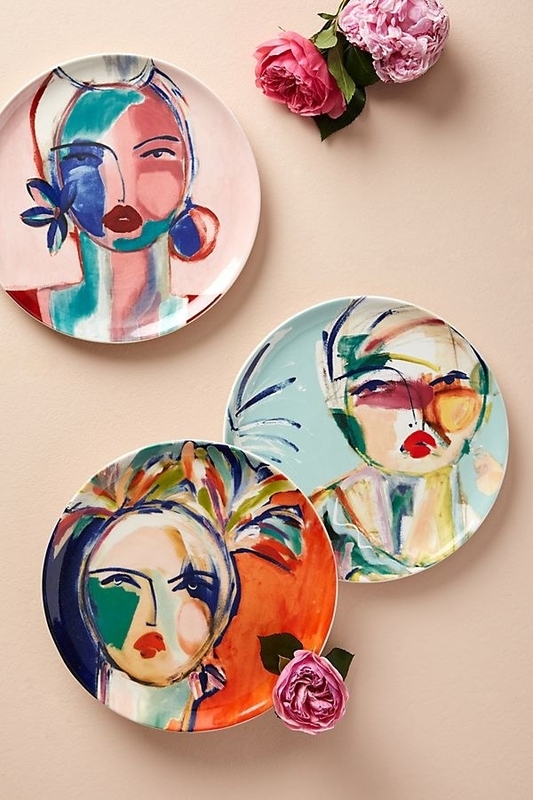 Anthropologie has new artist collaborations on kitchenwares, textiles, and decor, and it's all colorful and gorgeous. Some of the artists include Florence Balducci (illustrator), StoryTiles (tile artist), Sisters Gulassa (print designers), Ruby Pilven (ceramicist), Leslie Weaver (mixed media artist), Lillian Farag (painter and illustrator), and Cathy Terepocki (ceramicist). Browse all the artist collaborations on Anthropologie. 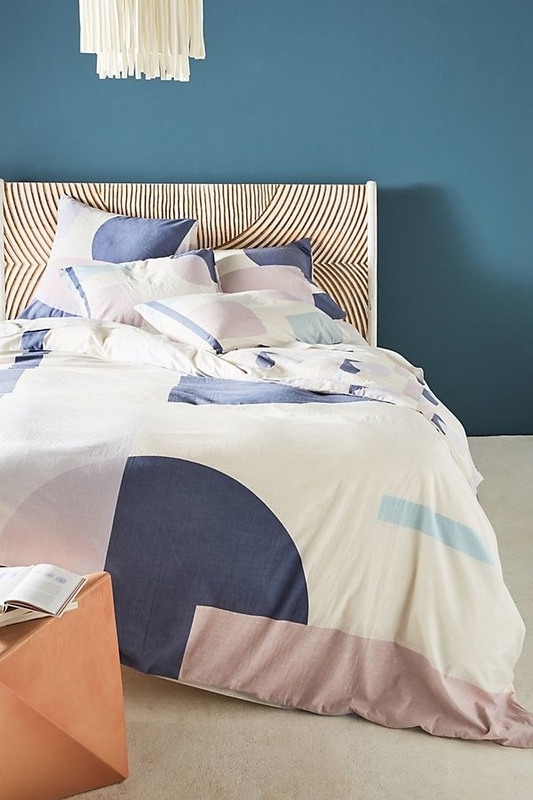 Get the Belle D' Isle dessert plates from the Leslie Weaver Collection for $14 each or the shape shift duvet cover from the Carla Weeks collection for $178+ (available in four sizes). 2. 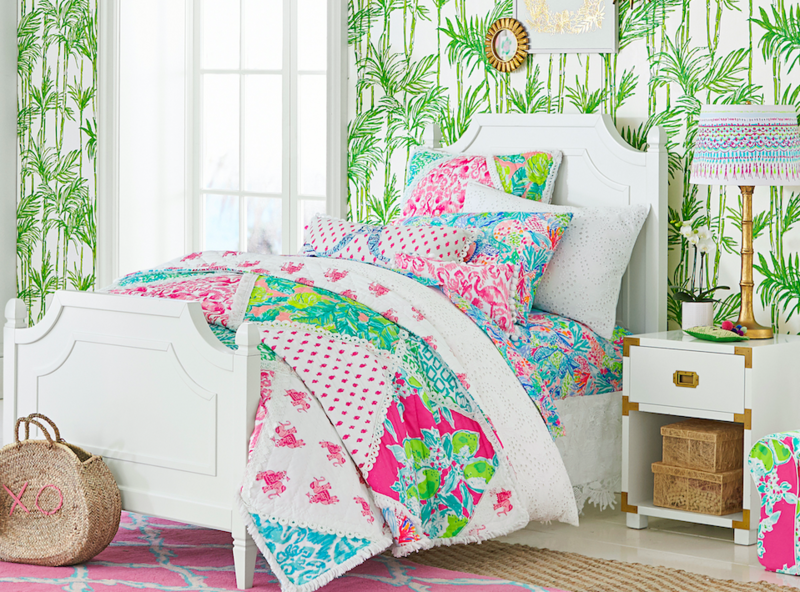 If you love vibrant floral patterns and summery resort wear you'll be happy to hear that Pottery Barn has a new collaboration with Lilly Pulitzer for adults, teens, and kids. This will be the first time that Pottery Barn, PBTeen, and Pottery Barn Kids will release a coordinating collaboration to help create a seamless look throughout one home. Browse the whole collections for Pottery Barn, PBTeen, and Pottery Barn Kids. Get the Fan Sea Pants quilt from Pottery Barn for $199+ (available in two sizes) or the Party Patchwork quilt from Pottery Barn Kids for $199+ (available in two sizes). 3. AllsWell is a new woman-led home brand with solid options for luxury mattresses and bedding. With a female-first mission, the brand calls what is traditionally known as a King mattress, the "Supreme Queen." AllsWell's mattresses are made of luxury materials like memory foam, pocketed coils, and cooling fabrics. They use all-natural ingredients like plant oils and contain no chemical deodorizers. There are two comfort options, softer and firmer. AllsWell offers a free 100-night trial, a 10-year warranty, mattress removal, and financing options through Affirm. Get the mattresses for $495+ (available in four sizes). 4. The Bouqs Company and West Elm partnered to create 12 farm-fresh bouquets that ~speak~ to different styles. FYI flower arrangements don't always have to be special occasion gifts, they can also be a great way to decorate your home. 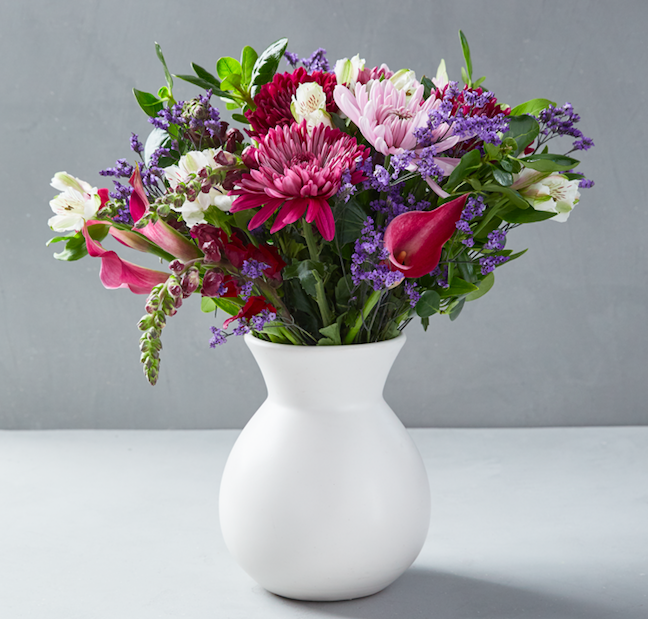 Bouqs flowers are cut-to-order from eco-friendly sustainable farms around the world. The Bouqs Company x West Elm collection ranges in price from $55–$70 (including shipping). The bouquets ship directly from the farm to your home in 5–7 business days. Browse the whole collection on West Elm. 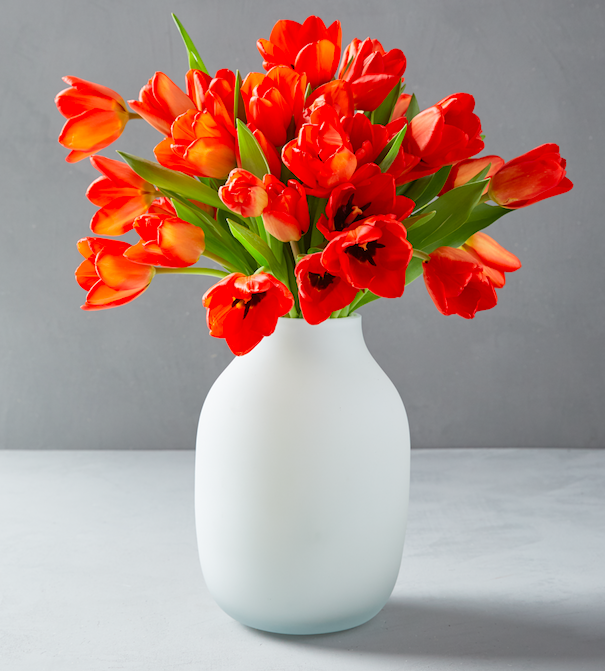 Get the Spontaneous bouquet for $60 or the Sherbet tulip bouquet for $65. 5. Material is a new kitchenwares brand with beautiful high-quality pieces that'll make your kitchen look like a fancy restaurant! It has a set called The Fundamentals, which has everything you need for a new kitchen and would make an amazing wedding gift or registry addition. The Fundamentals set includes an 8" knife, 4" knife, tongs, wood spoon, metal spoon, slotted spatula, and a utensil stand. Get The Fundamentals set for $175. 6. Martha Stewart — hostess with the mostest and party planning extraordinaire — has a new line of party decor with 10 fun themed collections available at Michaels! Now your parties can have that special ~Martha touch~ to them. There will be 10 different collections each featuring fun party items like plates, cups, balloons, party favors, garlands, confetti, and so much more! Browse Martha Stewart's whole line at Michaels. Get items from the pink ombre collection for $2.99+. 7. 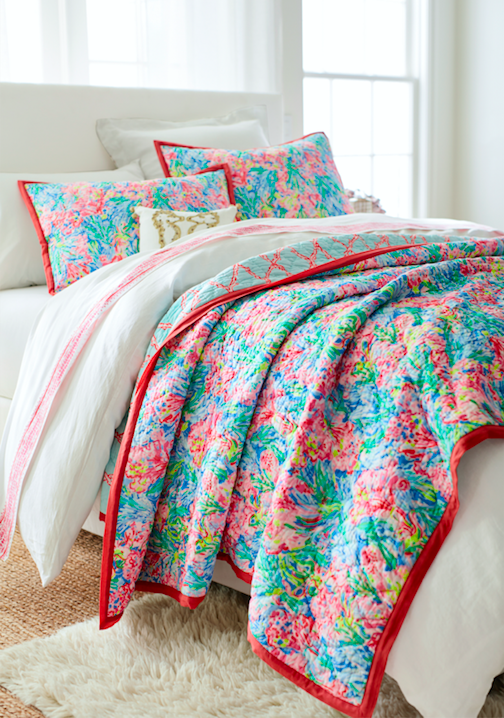 Boll and Branch now carries pillows and duvet inserts, so it is *officially* a one-stop-shop for all things bedding. Get the pillows for $80+ (available in two densities, two fills, and two sizes) or the duvet inserts for $300+ (available in two fills and two sizes). 8. ICYMI, Land of Nod is now Crate and Kids, part of the Crate and Barrel brand. But fear not, it will still carry the playful and whimsical pieces you know and love. Check out the whole Crate and Kids line on Crate and Barrel. Get the Jenny Lind teal bed for $499+ (available in two sizes) and the Alphabet pajamas for $39 (available in seven sizes). 9. Areaware, the quirky Brooklyn-based home accesories brand known for playful collaborations with independent designers, has new gradient puzzles in 100- or 500-pieces! Check out all the gradient puzzles on Areaware. Get the 500-piece green gradient puzzle for $20 (available in five colors). You after seeing all the great new things.